Due to the ever-increasing need for all citizens to arm and defend themselves or their loved ones, we strive to offer the best knowledge and training available. We provide Enhanced Concealed Carry classes throughout Mississippi. Check this page or our calendar to see if there is a class scheduled in your area. If we don't have a class scheduled in your area, contact us at (662) 719-2840 and we will schedule a class as requested (see "Special Offer" below). If there is a class posted that you would like to attend, PLEASE refer to the"Buy Now" icon below the Ad to pre-register for the class. When selecting an instructor, remember, an expert shooter is not necessarily an expert instructor. 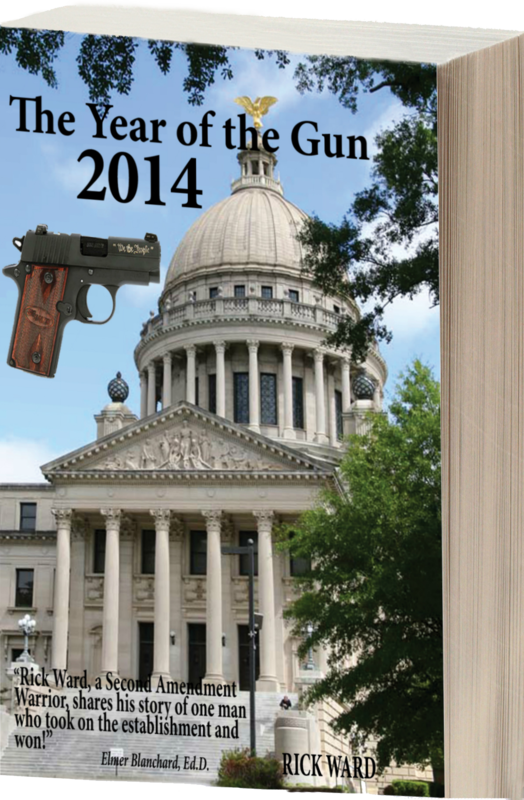 Over half the training you need for Enhanced Concealed Carry is related to Mississippi laws. Not knowing the law can cost you your freedom, your permit, your gun and your money. Instructors without extensive Law or Law Enforcement backgrounds usually know very little about the laws pertaining to MS Concealed Carry. Anywhere outside the State of MS.
Any place of nuisance as defined in Section 95-3-1. Any police, sheriff or highway patrol station. Any detention facility, prison or jail. Any courtroom, except that nothing in this section shall preclude a judge from carrying a concealed weapon or determining who will carry a concealed weapon in his/her courtroom. Any meeting place of the governing body of any governmental entity. Any meeting of the Legislature or a committee thereof. Any school, college or professional athletic event. Any portion of an establishment, licensed to dispense alcoholic beverages. Any portion of an establishment in which beer or light wine is consumed on the premises. Any elementary or secondary school facility. Any junior college, community college, college or university facility. Inside the passenger terminal of any airport. Any church or other place of worship. The carrying of a concealed pistol or revolver may be disallowed in any place at the discretion of the person or entity exercising control over the physical location of such place by the placing of a written notice clearly readable at a distance of not less than ten (10) feet that the "carrying of a pistol or revolver is prohibited." Places you CAN NOT Legally Carry with the Basic Firearms Permit according to Section 45-9-101(13)...... are the SAME places as listed above. But, believe it or not, the ONLY places you CAN NOT Carry with the Basic Firearms Permit WITH the Enhanced Endorsement (IC sticker). ***CourtROOMS only when court is in session. ***Any Place of Nuisance (and NO this does not necessarily mean a "Bar"). As explained above, the need for training and the Enhanced Concealed Carry Endorsement remains VERY necessary to carry where we most need it. 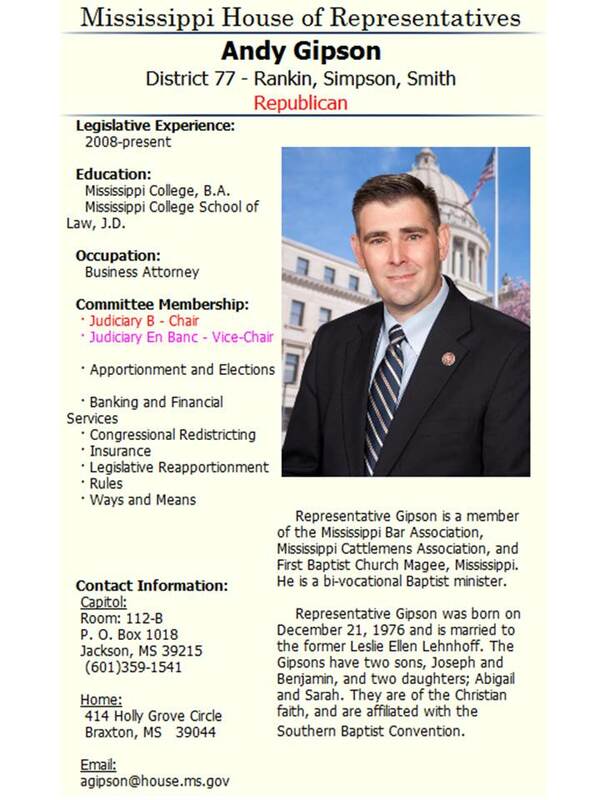 If you have any further questions or concerns feel free to contact me, Sean Cooper, at (662) 719-2840. Contact Sean Cooper at (662) 719-2840 for detailed information on how to attend a scheduled Class for FREE by bringing your friends and/or family members. Contact Sean Cooper at (662) 719-2840 for detailed information on how to have a Class in your area with numerous FREE seats. 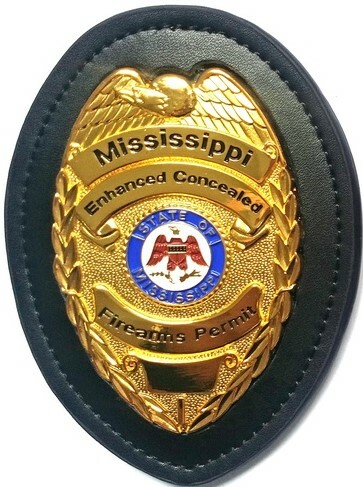 We offer the Enhanced Concealed Carry Course statewide throughout MS. If you are interested in having/hosting a Class in your area, call us. We can travel to your area and hold the Class at no additional charge. For more information or inquiries contact Sean Cooper at (662) 719-2840. Once you've pre-paid and reserved a seat in a Class, we understand that rarely unforeseen things happen that may prevent you from attending that Class. NO PROBLEM. You're pre-registration is valid for our Classes STATEWIDE for (1) year from the date of the Class you registered for. 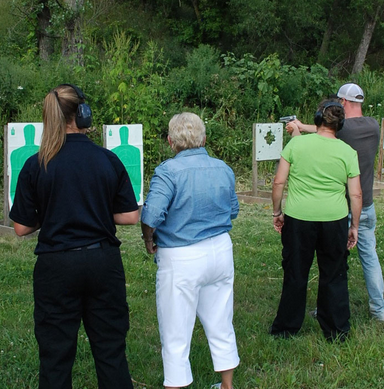 We have Gift Certificates available for our Enhanced Concealed Carry Classes. A Gift Certificate allows the recipient to reserve a seat in any of our Classes--STATEWIDE and are valid for (1) year. Certificates may be purchased with Credit/Debit Cards or PayPal at the "Buy Now" icon below. For any questions or more information contact Sean Cooper (662) 719-2840. !! !SUCCESS WITH THE SUPREME COURT!!! 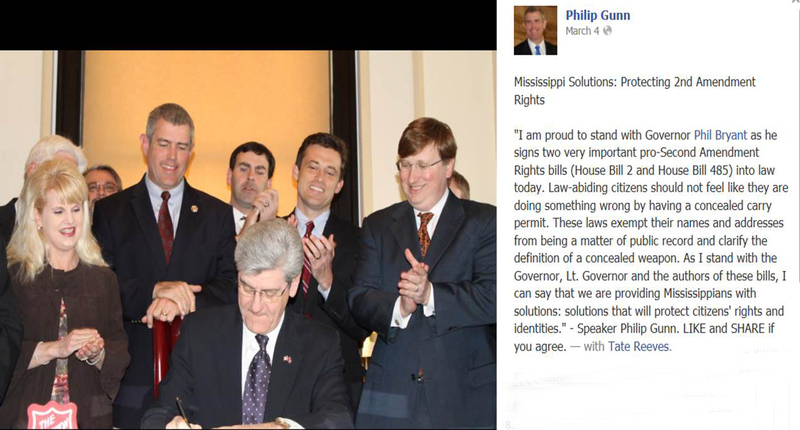 Today is a GREAT day for MS Enhanced Concealed Carry Permit holders. The MS Supreme Court has ruled in favor of Rick Ward in upholding MS Law. There are MANY courthouses in MS where Judges have illegally ordered Court"houses" off-limits to Enhanced Permit holders. Well, NO MORE. Due to the diligence and hard work by Rick and attorney(s), it's now in B&W that these Judges can NOT issue this illegal order. MS Law plainly states that Enhanced Permit holders can indeed carry concealed into Courthouses, just not into Courtrooms during judicial proceedings. These Judges have taken it upon themselves to pick which Laws they uphold and which they will ignore. The State Supreme Court has ruled that this is not acceptable. Read the "Conclusion" on pg. 's 9-10. LOVE IT!! PREPARE TO PROTECT YOURSELF AT ALL TIMES....ANY WAY, ANY WHERE!! As a result of the not-so-trustworthy Media, unfortunately a large majority of people in MS are still unaware of just how terribly dangerous things are becoming in today's Society. Don't fall victim to the misbelief that "this wouldn't or couldn't happen to me, not here." It could be your home or the home of a friend or loved one, your vehicle, or simply out in a public parking lot or restaurant. It CAN happen to you! If a suspect will set out to shoot a Law Enforcement Officer, do you really think he/she would think twice about harming you? Are you willing to take that chance? Don't rely on someone else for your protection! When you are confronted with a threat, seconds count! When SECONDS count, Law Enforcement Officers are only MINUTES away. Mentally and physically prepare yourself!! We strive to offer the best knowledge and training available. Our Enhanced Concealed Carry Course provides students with the fundamentals of safe handling of a firearm as well as an accurate thorough introduction to the Basic AND Enhanced MS Concealed Carry laws. The Course goal is to provide students of ANY experience level the skills and knowledge to safely conceal carry a firearm for protection and defense against a deadly threat. This is the required class for the "IC" sticker on the back of the MS Firearm Permit. 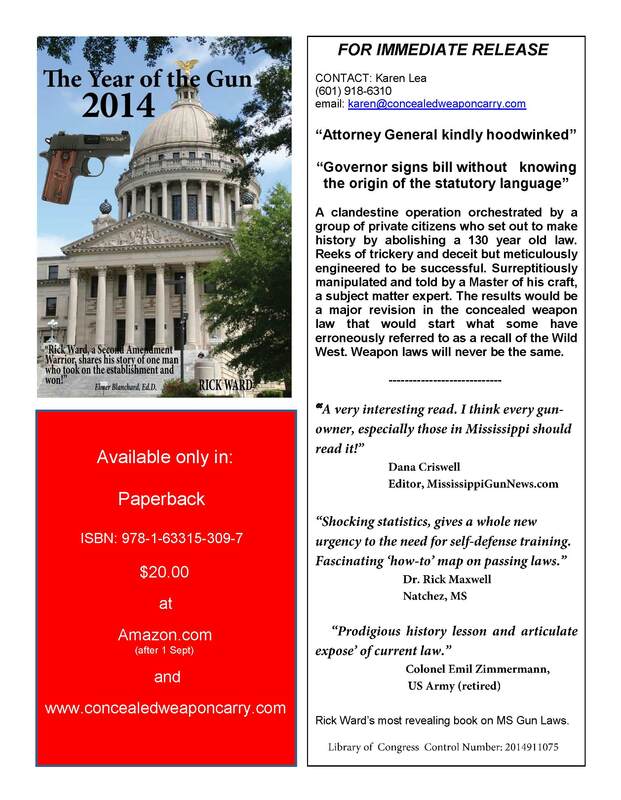 You are NOT required to have the MS Firearms Permit to take this class. For more information contact Sean Cooper (662) 719-2840. TIRED OF ALL THE RUMORS GOING AROUND ABOUT THE NEW PERMITLESS "CONCEALED CARRY"?? People who don?t understand taking responsibility for your own safety often ask why someone wouldn?t just call the police to stop a crime instead of drawing a gun. Well for one, a great police response time would be 1-2 minutes, but most crimes take place in a matter of seconds. Two, police have no duty to protect me, or you. Based on the headline of this article you might think this is an important new ruling, but it?s not. The court has kept this stance for over 30 years. "A clandestine operation orchestrated by a group of private citizens who set out to make history by abolishing a 130 year old law. Reeks of trickery and deceit but meticulously engineered to be successful. Surreptitiously manipulated and told by a Master of his craft, a subject matter expert. 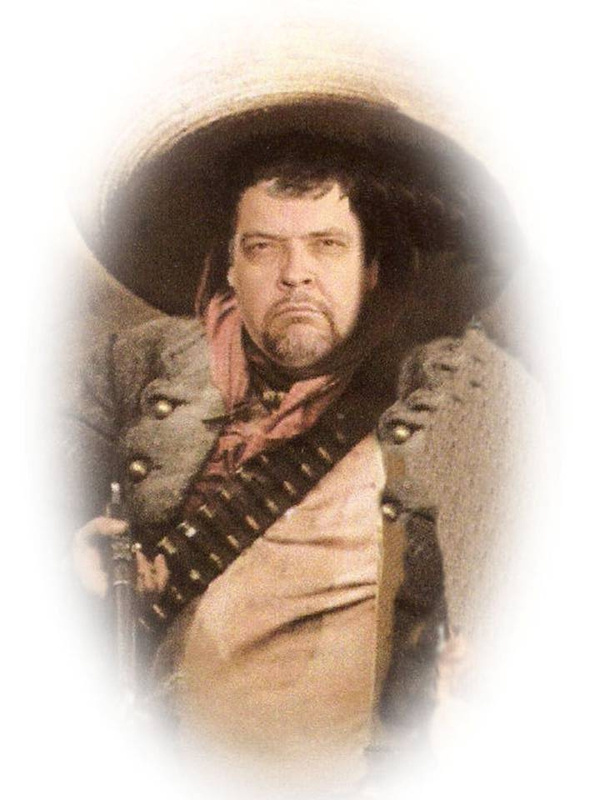 The result would be a major revision in the concealed weapon law that would make history but start what some have erroneously referred to as a recall of the Wild West!" The book "Realistic and Practical Firearms Training (2017)" is actually an update to my previous book "The Year of the Gun 2014". Laws written in 2015 and 2016 made many positive changes but the book was never updated. This book contains all the new laws and all of the Attorney General Opinions written since 2011. Prior to then there were no significant new gun laws or opinions. But 2011 was a significant year because it was the first year we had Enhanced Carry Endorsements for our permits. Hold your cities and county boards accountable for their NO GUN SIGNS! View the HB314 Procedures for Gun complaint and download the Gun complaint form. You will be the Investigator!!! When you encounter signs posted by ignorant politicians after July 1st, it will be your responsibility to collect the evidence. But that should give you some feel of ownership in the process. Go forth with an olive branch in one hand and an arrow in the other. Go there with your knowledge of the law and a copy in your pocket. Go there with the understanding that adults find it difficult to accept change. But go there with the determination that you will prevail. Go there with one thought in mind...that you will Stand Your Ground! YOUR COUNTY SUPERVISORS ARE TRYING TO CHEAT YOU!!! When HB 506 passed in 2011, MCA 97-37-1 was revised to allow guns in Court HOUSEs but not Court ROOMS only DURING judicial proceedings. That meant the legislature understood and realized that the propensity for violence only existed in a court ROOM and DURING a proceeding. We know that tempers rise in court ROOMs. Peoples' lives are affected harshly at times. Parents lose their children, county prisoners are sentenced to the state penitentiary, death sentences are handed out, people are sued for hundreds of thousands of dollars. Absolutely, a court ROOM can be a dangerous place. However, that is not true of the office where you get a marriage license, a car tag, a land deed and so on. 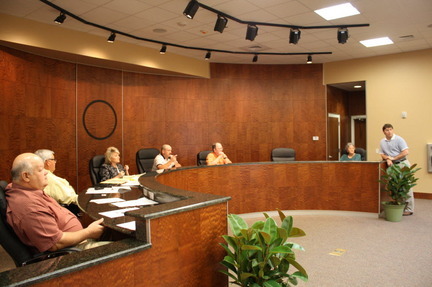 Our state legislators realized that...but our county supervisors don't. I learned a long time ago as head of security for various Navy Installations that you CANNOT protect everything. It is too costly, too manpower intensive, too difficult to control. So how do we know what to protect? 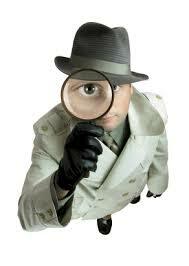 You conduct a Threat Assessment/Threat Analysis. First you identify the threat usually based on intelligence information. You assess their capabilities, then analyze the threat probability along with what affect that type of threat would have on the area to be protected and whether or not it would cease operations. If not how long and how crippled would the every day business be. Next you would do a Vulnerability Analysis to determine how vulnerable the facility is to the threat and what counter measures could be employed to minimize and mitigate the threat. You then look at cost and funds/equipment/technology available to you and decide how and what to protect. The Supervisors are trying to say that every county building has a propensity for attack, everybody is a potential attacker, any attack would cease all operations, all buildings are vulnerable and the tax payers can pay for enforcement of all gun bans on all buildings, while we, the tax payers are the ones having our rights taken away. The Supervisors expect us to rely on them to protect us while we disarm ourselves and leave our guns in our cars while auto burglaries are at an all time high. Those of us with enhanced endorsed permits who took the classes, spent our time learning and our money for the service with the understanding from the legislature that because of our training and background searches, we would be able to transverse county buildings should be outraged! Why? Because guess what, you can bet your bottom dollar many of the supervsors are carrying guns into the courthouses and many have not even had the training. I suspect some are carrying without a permit and have never had a background check done even though ours are consistent with new hire police personnel. GO ASK YOUR SUPERVISORS WHERE THEY STAND ON THEIR ASSOCIATION FIGHTIING THE LAW THEY DON'T WANT TO OBEY. YOU KNOW WHY THEY DON'T WANT THE LAW? BECAUSE WE WILL BE ABLE TO SUE THEM PERSONALLY FOR VOTING LOCALLY TO VIOLATE A STATE LAW! NOT ONE DIME WILL BE AT THE TAX PAYER'S EXPENSE. WHILE YOU ARE AT IT TELL THEM YOU WILL HELP SEE TO IT THAT THEY WON'T NEED TO COME TO THE COURTHOUSE AFTER THE NEXT ELECTION BECAUSE THEY WON'T HAVE A JOB. IT IS THIS SERIOUS PEOPLE. WE HAVE TO FIGHT THESE LAW BREAKING LUNATICS THAT NEED TO GO HOME! CONTACT YOUR LEGISLATORS AND TELL THEM THE TO VOTE FOR HB-314. NRA ILA AWARD DINNER HONORING REPRESENTATIVE ANDY GIPSON AND OTHER MEMBERS OF THE LEGISLATURE FOR THEIR WORK ON HOUSE BILL 2, given at Berry's Seafood on Highway 49 in Florence, MS on October 15, 2013 from 5:30 p.m. until 7:30 p.m.
Sig Sauer Commemorative "Liberty Bell" Edition .380 semi-automatic pistol with gold engraving and Rosewood grips, awarded by Rick Ward on behalf of various members of Concealedweaponcarry.com, MSGunowners.com and MSforLiberty.com. 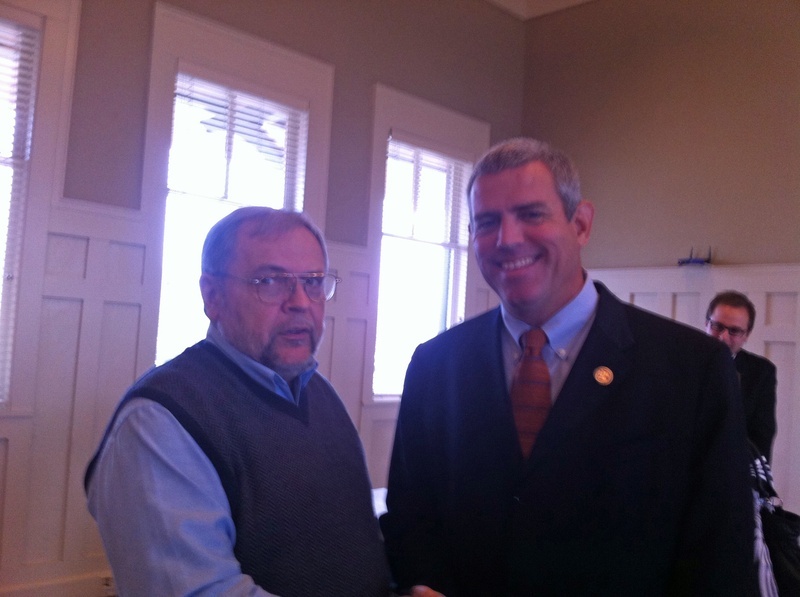 Rick Ward shaking hands with Speaker Gunn at the Laurel Depot during the Speaker's stop on his "Solutions Tour"
Go to my new website to boycott businesses in Mississippi where our guns aren't welcome. Click the play button above to hear the advertisement. When selecting an instructor, remember, an expert shooter is not necessarily an expert instructor. Also, over half the training you need for Enhanced Carry is related to Mississippi laws. Not knowing the law can cost you your freedom, your permit, your gun and your money. Instructors without extensive Law or Law Enforcement backgrounds usually know very little about the law.